The south aisle of the nave is open for visitors to view the interior of Christ Church, experience its architecture and history and learn more about the project. Discover the stories behind the memorials to the fallen of the Great War here at Christ Church by following the Poppy Trail. A free leaflet will help guide you through the churchyard and to those within Christ Church. 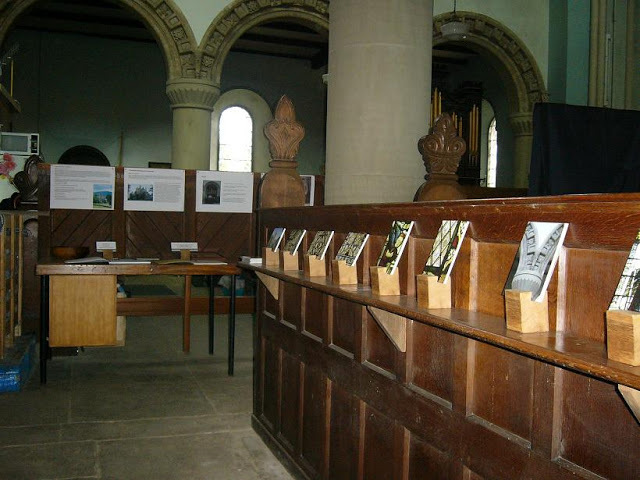 The stories in full can be seen in our ‘Remembering the Fallen of the Great War at Christ Church’ exhibition. If you’d like to arrange a visit at an alternative time, please do get in touch. Whilst we do not charge an entrance fee, there are significant costs involved in enabling Christ Church to be open to the public. Any donations towards these costs would be very gratefully received. If you would like to donate towards the restoration of Christ Church, please visit our Donations page. We can inform you about upcoming events through our newsletter ~ please subscribe in the box at the bottom of this page. Alternatively details will be posted on our Facebook and Twitter pages. The churchyard is open to the public every day.